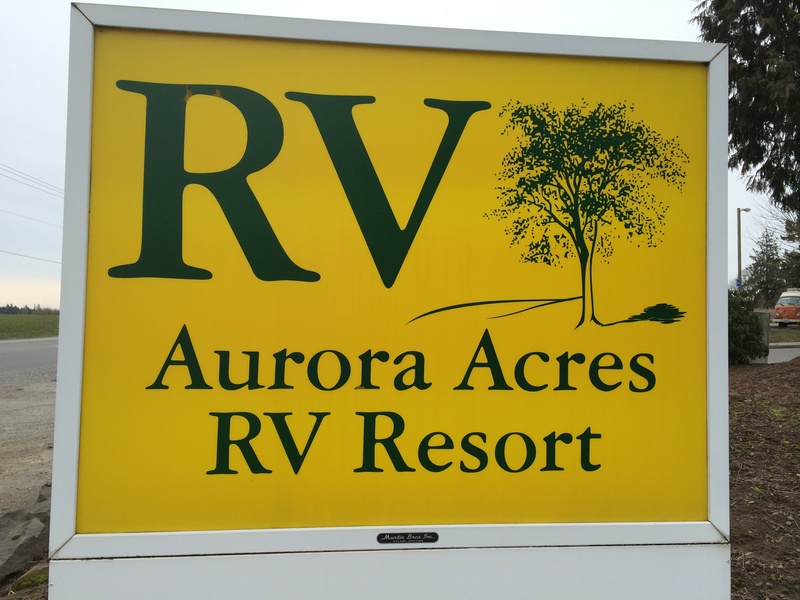 Oregon property tax records reveal a new owner for property at the present site of Aurora Acres RV Resort near I-5. The transaction recently closed for a reported price of $5,100,000. The new owner of record is Aurora Energy Investments, LLC. The intended future use for the site has not been publicly disclosed. State records indicate the new owner has gasoline station affiliations. Other noteworthy local real estate activity is happening just a stone’s throw from the Aurora Acres site. This includes the sale of 59+ acres of farmland across Ehlen Road for $900,000 in 2012. More recently was siting of a new Flying J Travel Plaza, in an apparent limited partnership with a Leathers Oil Company affiliate.